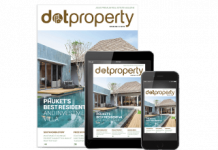 The newest edition of Dot Property Magazine is out now. You can find it here or download it using the free Dot Property Magazine app available in the Apple Store and Google Play. Here is the editor’s letter from the most recent issue which provides a look at what to expect from the current issue of Dot Property Magazine. 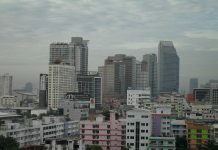 If the first quarter is any indication, this year promises to be one full of innovation for real estate in Southeast Asia. This isn’t to say the projects launched and completed during the past few years were bad. Far from it. But, it did feel as if many developers found formulas or templates they were happy to stick with. It is refreshing to see many firms flip the script with competition around the region for homebuyers and investors at record levels. I’ve seen first hand how developers in Thailand, the Philippines and Indonesia are thinking, and building, outside the box. 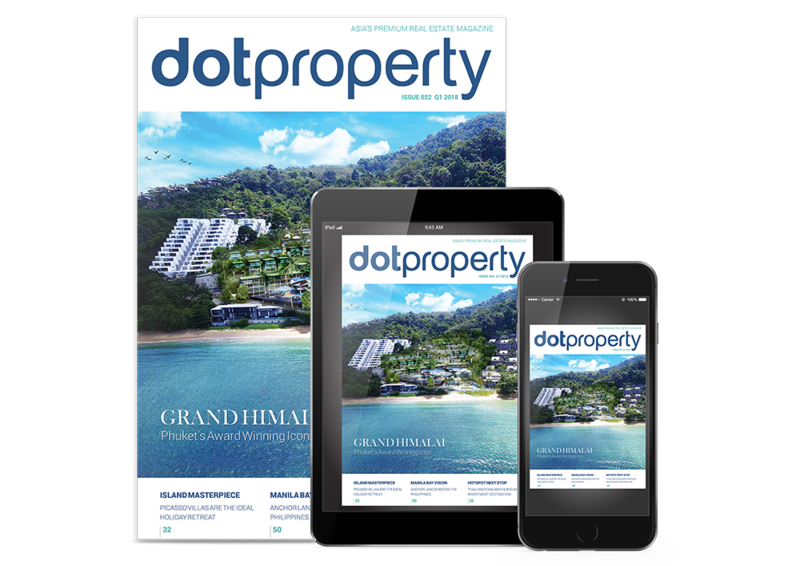 On the cover of Dot Property Magazine is Grand Himalai (p. 44). Developer Blue Horizon didn’t want to rest on its laurels. 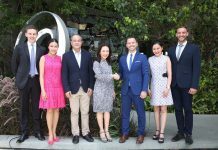 It went above and beyond to create a condotel that stands out, even in Phuket’s crowded marketplace. 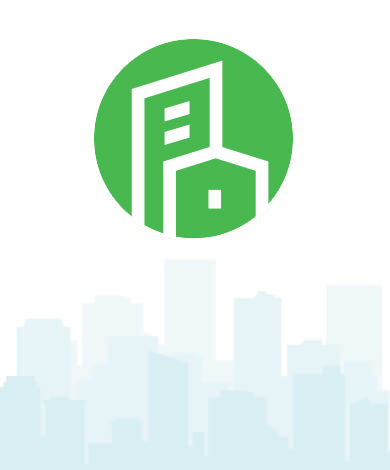 The amenities in particular shine when you factor in the attractive price point for units here. Speaking of amenities, I’m still taken aback by what is found at Niche Pride Taopoon-Interchange (p. 30). 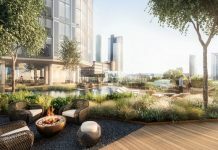 SENA Development and respected Japanese property firm Hankyu Realty have teamed for the condominium that will have facilities spread across 30 floors, a record in Asia. It was so impressive that I thought about taking a unit at the recent pre-launch event. Picasso Villas were finished in October and it boasts features not found anywhere else such as a FIFA certified 5-aside football pitch, a villa inspired by Jayne Mansfield and another with enough football memorabilia to fill a museum. I’d highly recommend staying here if you’re visiting Phuket (p. 32). Moving over to the Philippines, Filinvest has been hard at work to create developments that go beyond the ordinary. For example, it pulled out all the stops on the interior design at Fortune Hill, blending the conveniences of today with a timeless sophistication residents will enjoy. The result is simply stunning (p. 62). We also have Anchor Land whose work in the Manila Bay area has transformed this part of the city (p. 50). 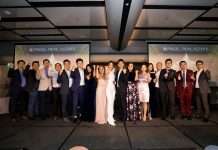 The developer embraces the upscale lifestyle Manila Bay made famous at the beginning of the 20th century and this is evident in developments such as Admiral Baysuites. The condominium captures the spirit of the old Admiral Hotel, a historic building the firm is currently redeveloping. And this is just the tip of the iceberg. 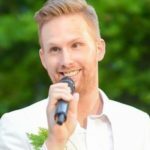 More launches are set for the second quarter and it looks as if many developers from around the region have a few surprises in store. 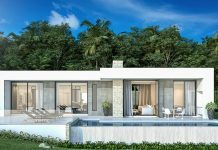 Both end users and investors are going to be spoilt for choice this year, no matter where in the region they are looking to buy. And that is undoubtedly a good thing. Next articleWhere is Asia’s best kept beach secret?